No longer planned for February 5. 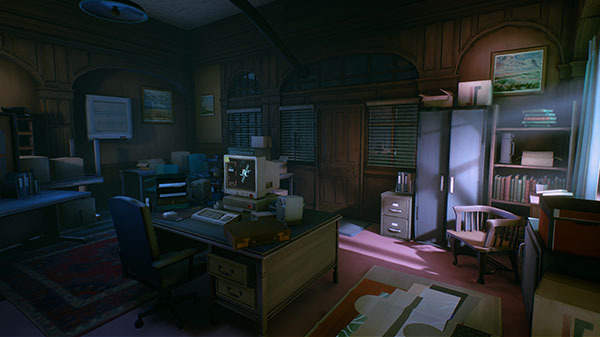 White Paper Games has delayed The Occupation, its first-person, fixed time, investigative thriller, from its previously announced February 5 release date to March 5. This is the second delay for the title, which was originally planned for release in October 2018. A pager that can display up to 12 characters on the screen – Perfect for delivering your current objectives. Over 3 hours of original music from 80’s Brit-pop, classical concertos and acoustic ballads.